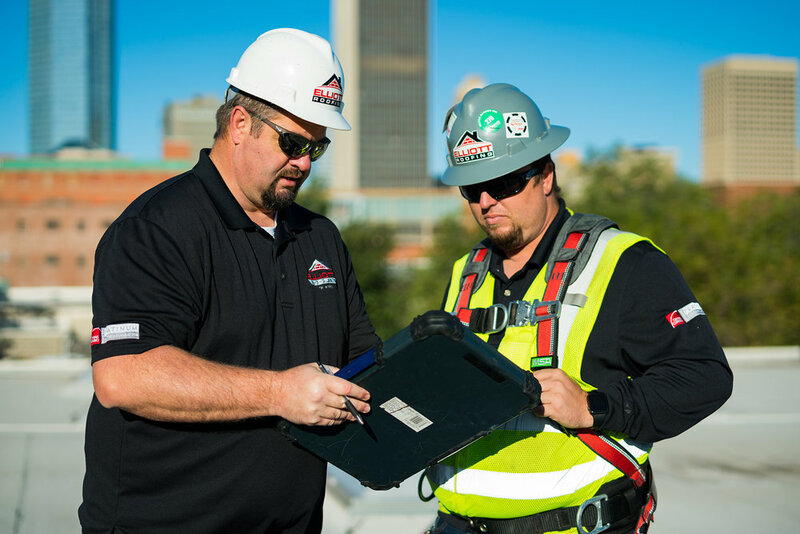 Whether you are an industrial company building from the ground up or a homeowner in need of a roof replacement or repair, we are Oklahoma City's and Tulsa’s roofing experts. 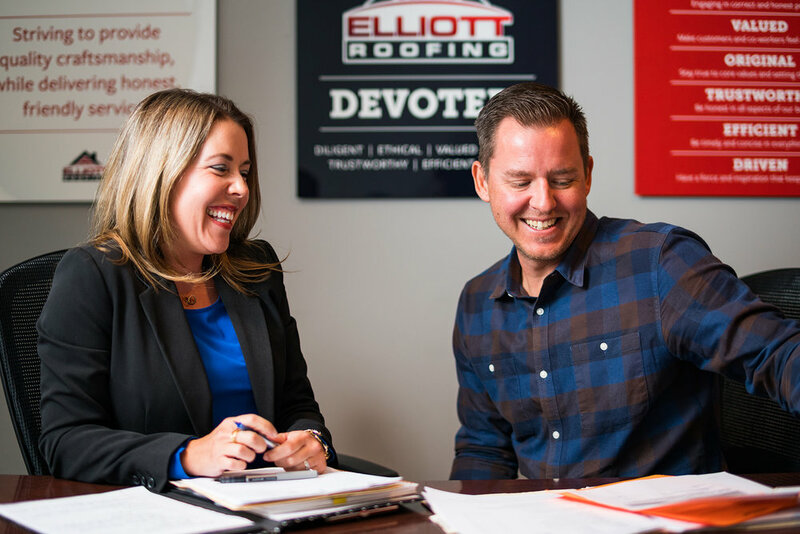 Elliott Roofing specializes in residential roofing, commercial roofing, insurance claims and roof repair. 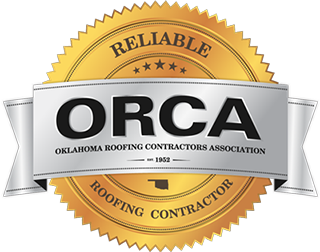 We provide comprehensive roofing solutions and are committed to improving Oklahoma communities. 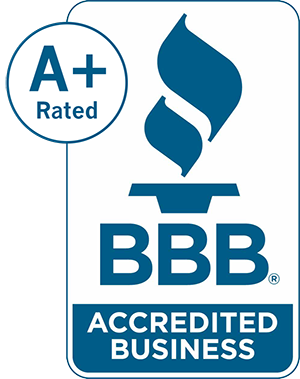 Call Elliott Roofing today for your free roofing estimate! 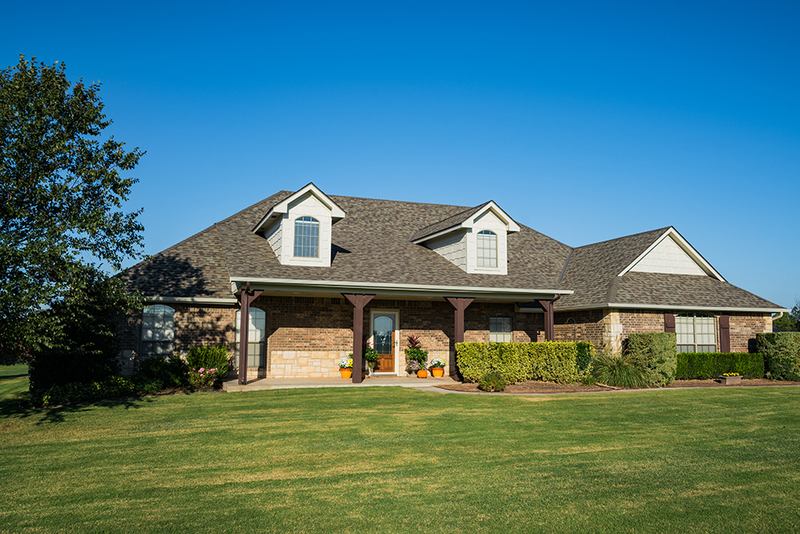 Increase the value of your home and protect your family before weather hits. Ensure your business is guarded from the elements during any stage of the building process.